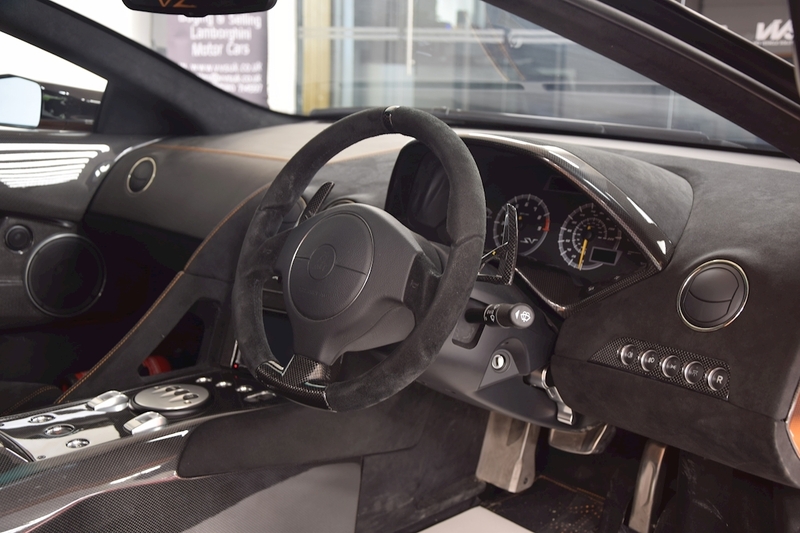 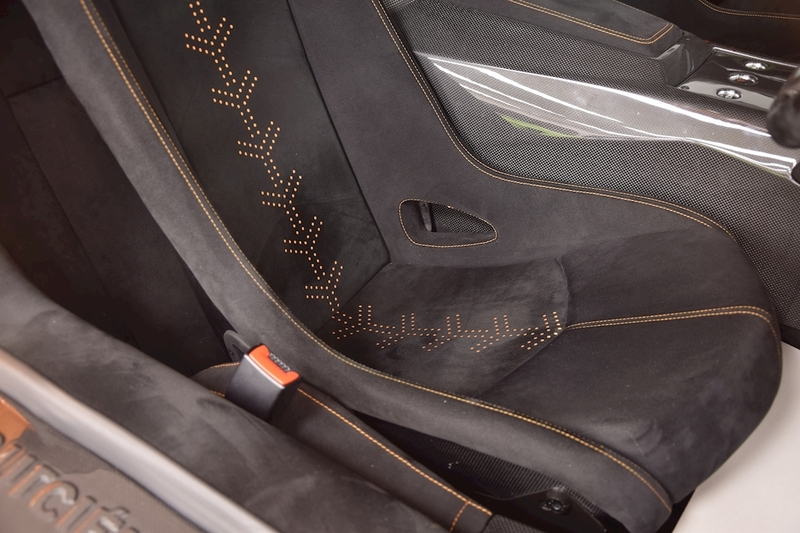 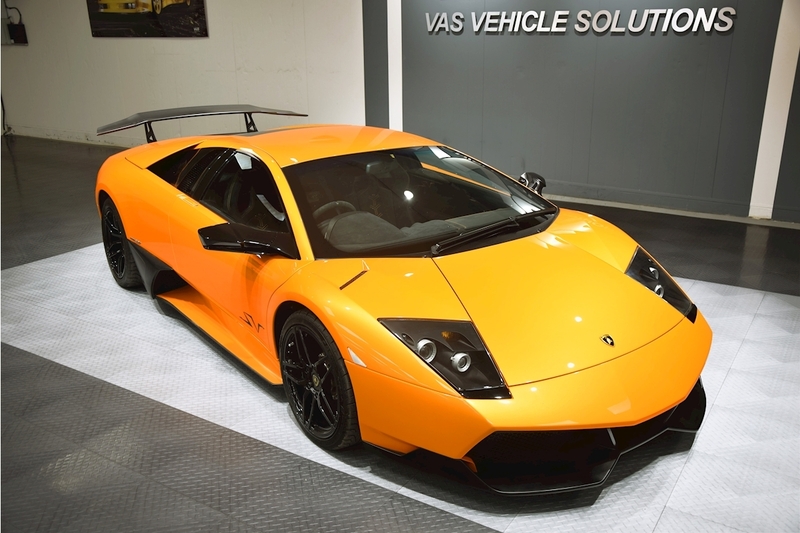 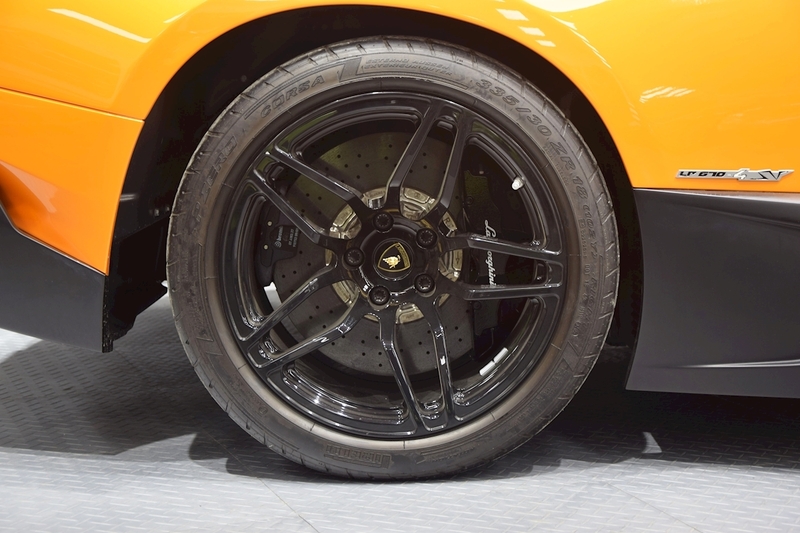 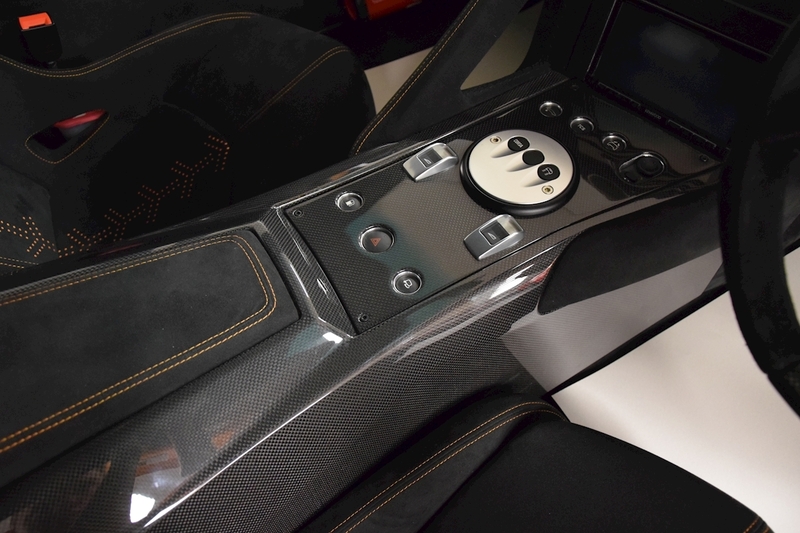 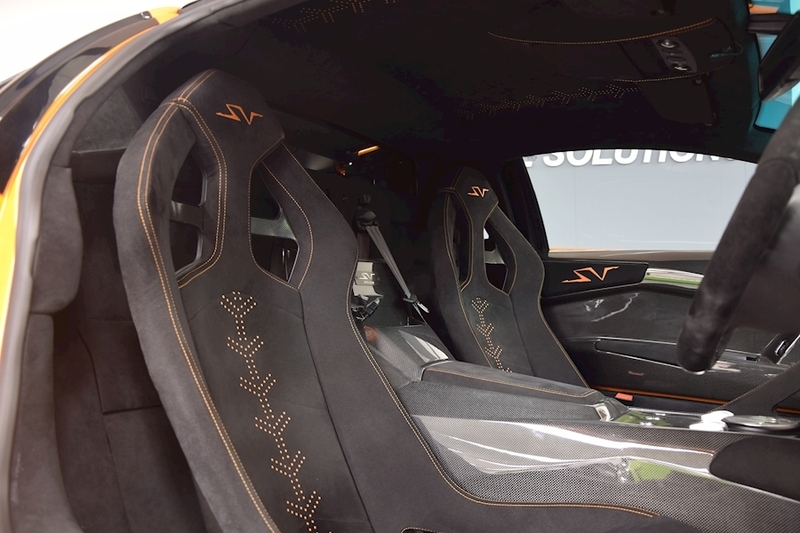 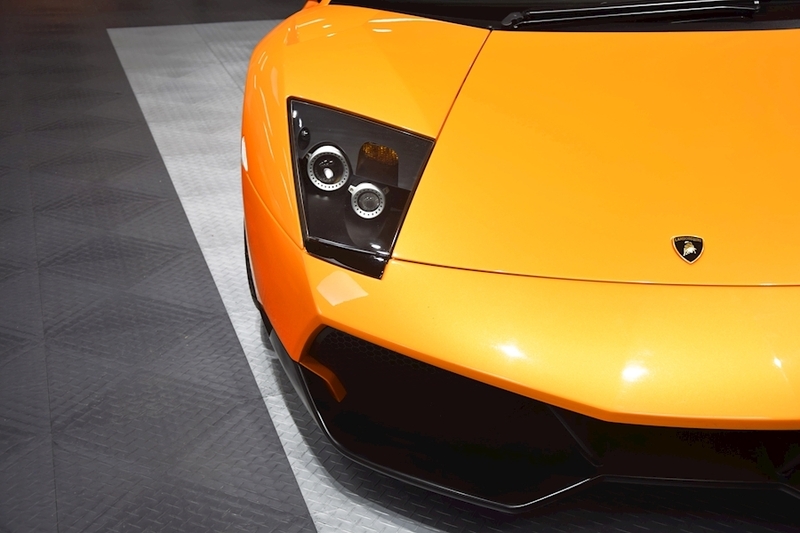 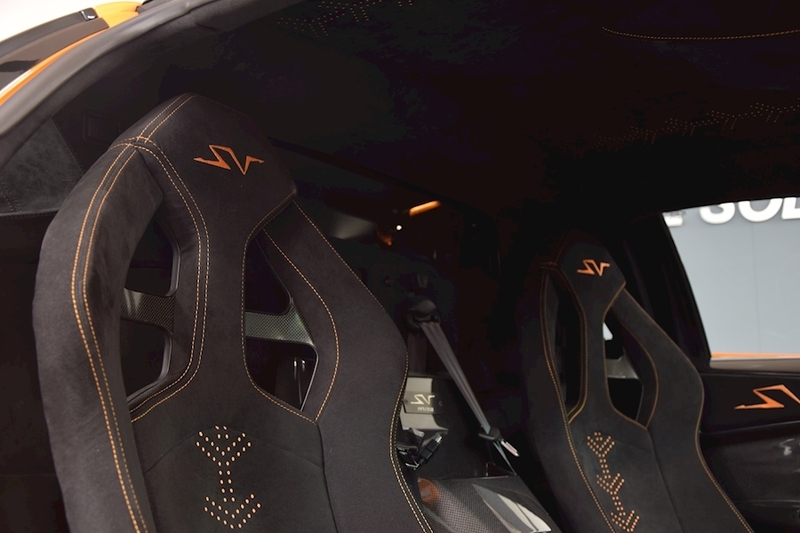 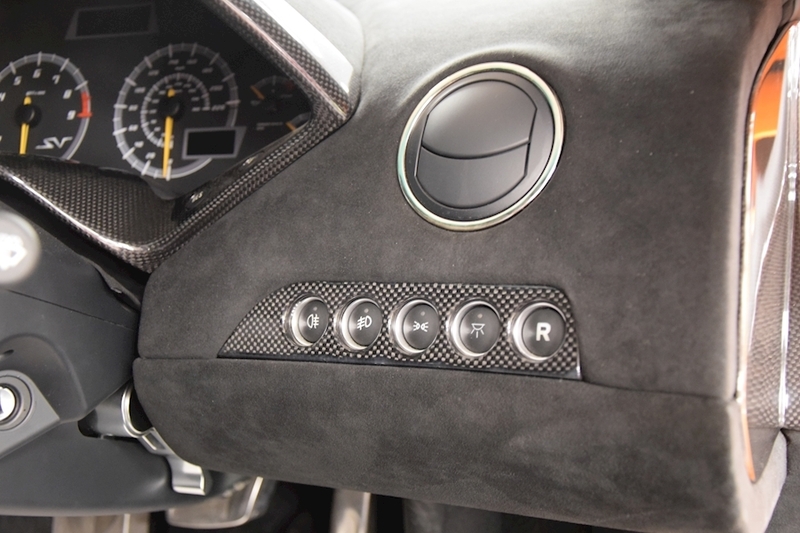 VVS are delighted to offer this UK supplied 2010 Lamborghini Murcielago LP 670-4 SV, presented in the favoured colour combination of Arancio Atlas with Nero alcantara interior and contrasting Arancio stitching. 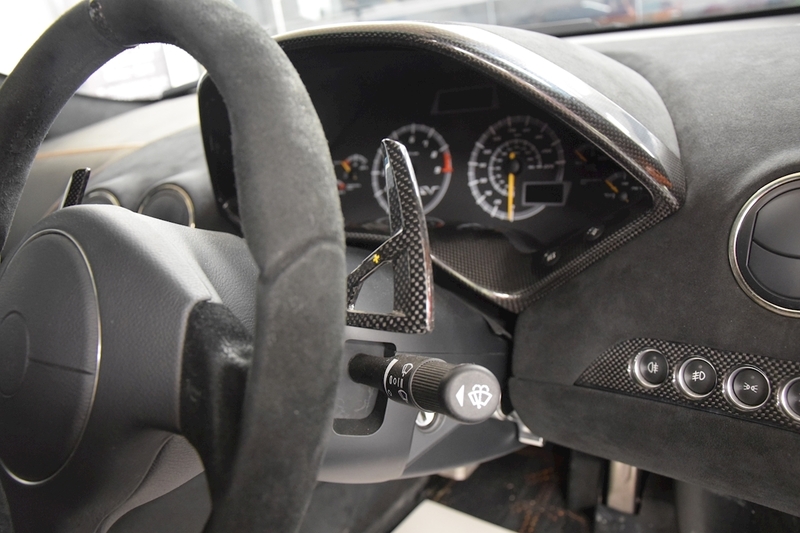 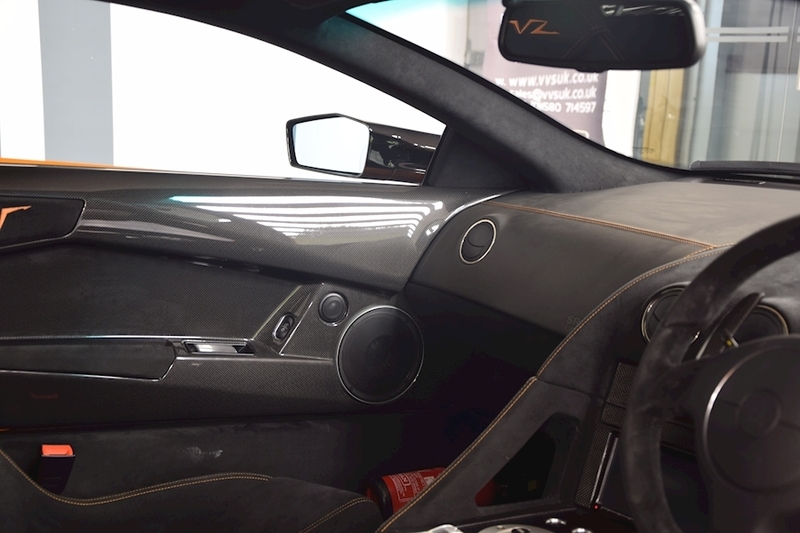 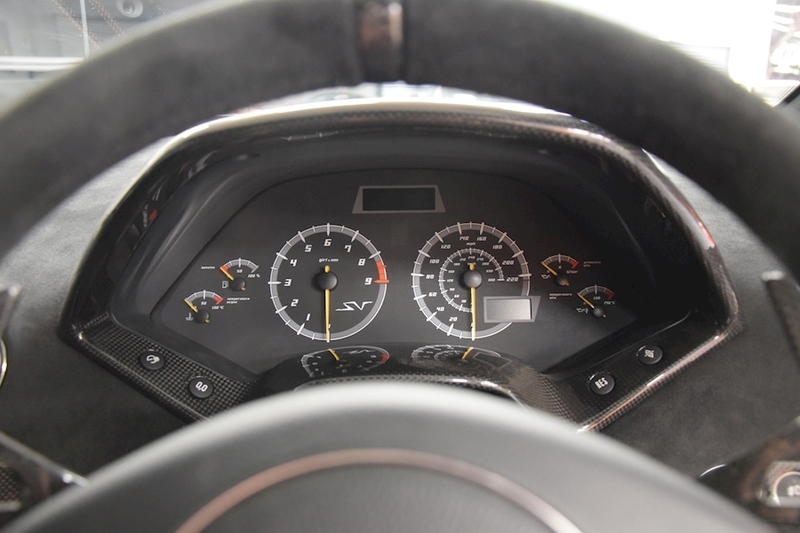 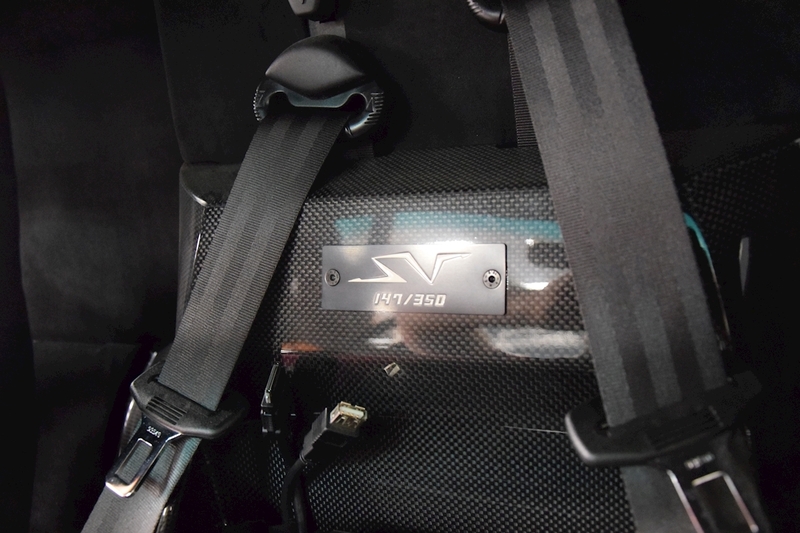 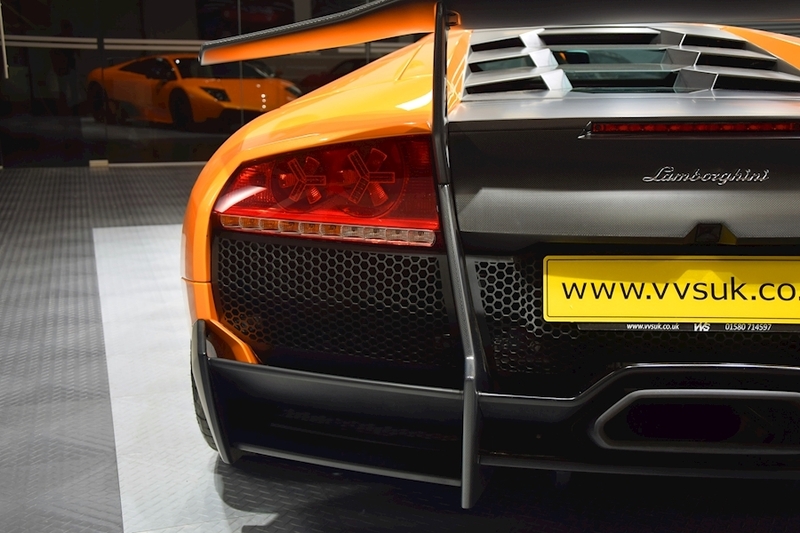 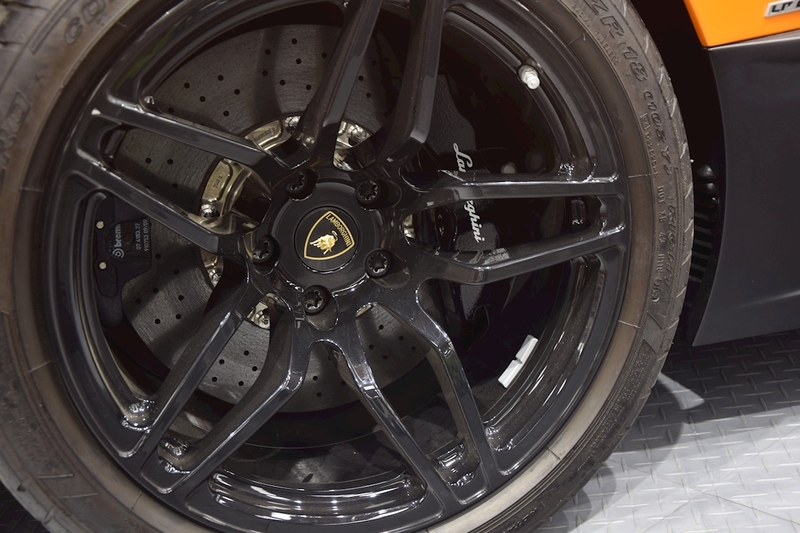 A high spec car with high level rear wing, small SV logo, lifting gear, carbon race seats and carbon fibre driving zone. 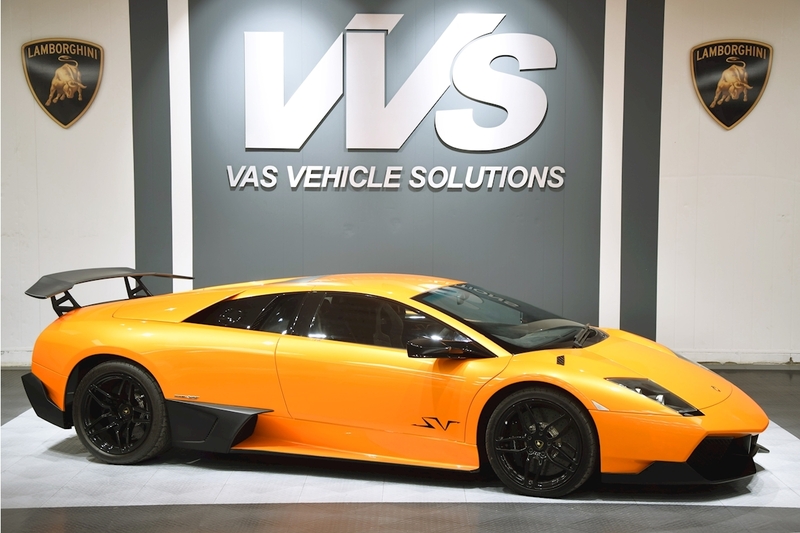 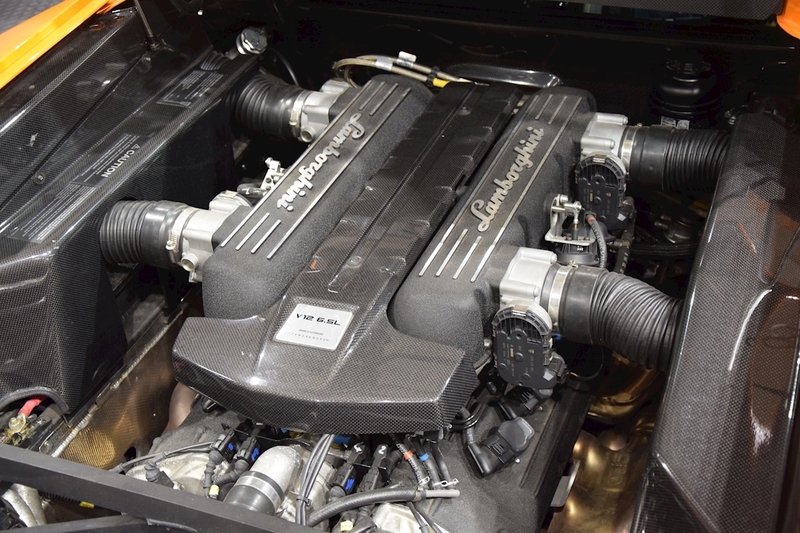 This is one of the 28 RHD cars worldwide but this car was actually supplied new in the UK by Lamborghini London in 2010 and was one of the hand ul of UK registered SV's. A very special car with very low mileage and a comprehensive Lamborghini main dealer service history and has been in a clients collection and is now offered again for sale by ourselves.